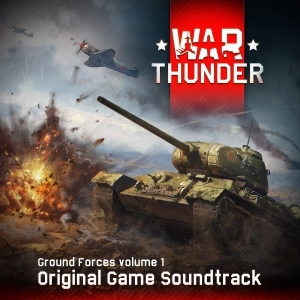 Here we present the original soundtrack for all our fans, split into Air Forces and Ground Forces albums. 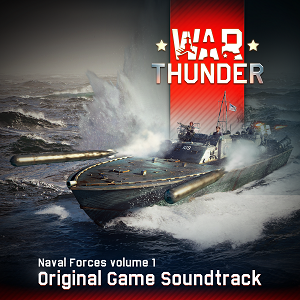 Now you can purchase 50 inspiring melodies that you can hear both in battles and in the hangar, in iTunes, Amazon and GooglePlay. 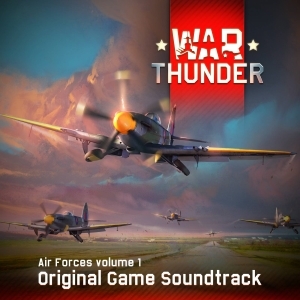 When creating the soundtrack for War Thunder, we wanted to stay true to the WWII-period, but at the same time to create music filled with action, which is appropriate for epic breath-taking air and ground battles. In collaboration with Strategic Music studio we have recorded over 80 minutes of the live-performed orchestral soundtrack, which you can purchase by following links below.